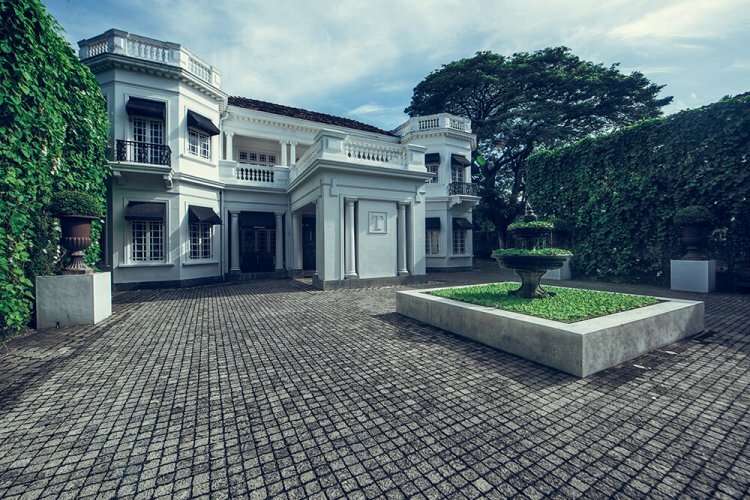 Paradise Road Tintagel is housed in one of the most elite neighbourhoods in Colombo. 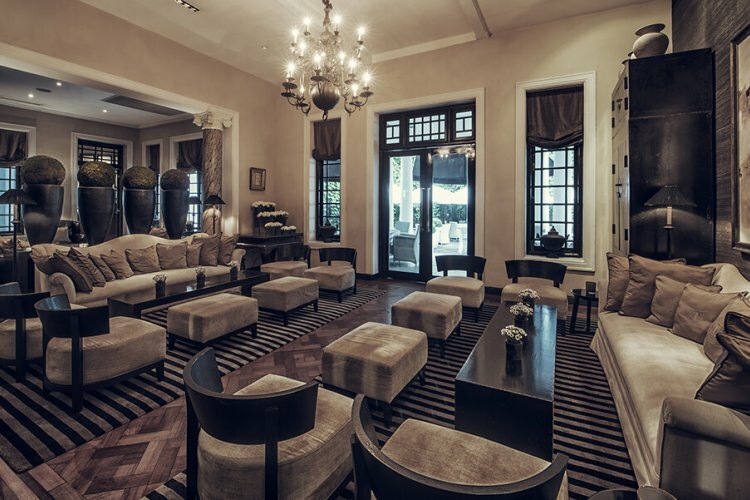 The unique and private hotel was home to three political leaders and it certainly hasn't lost its grandeur. Housing 10 suites, each individually designed, featuring modern and stylish décor unique to the suite. 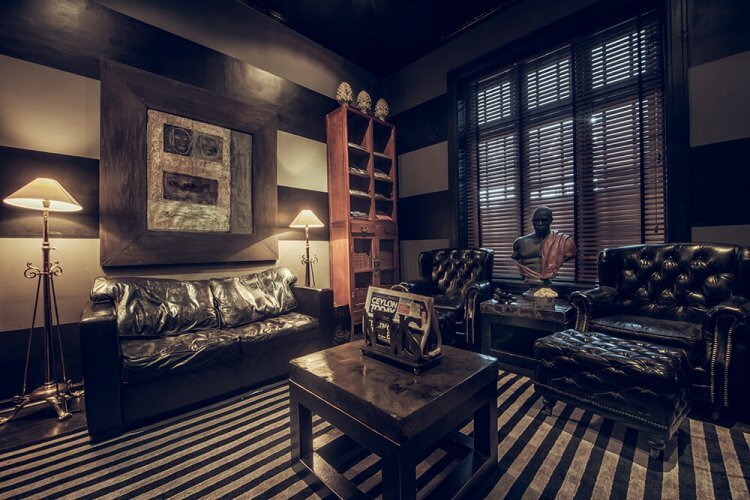 The Executive Suite has a cool monochrome style, with black, whites and silvers adorning every surface, creating a chic and stylish atmosphere. 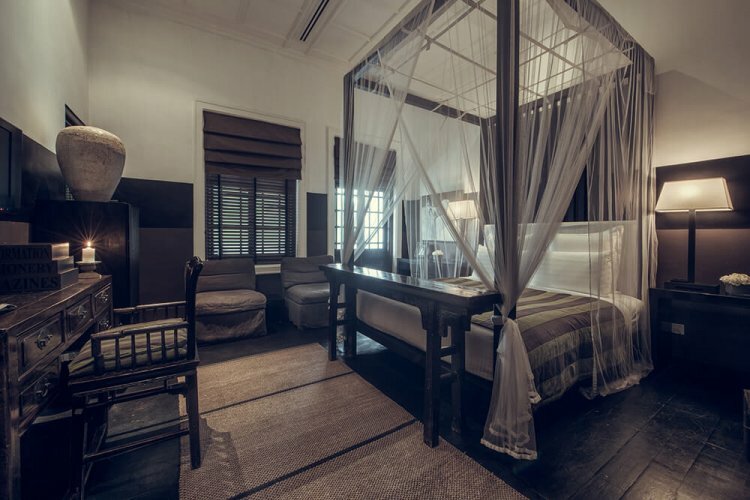 The room benefits from several modern comforts such as complimentary Wi-Fi, LCD TV's and a contemporary en-suite featuring a rain shower, bathtub and luxury amenities. 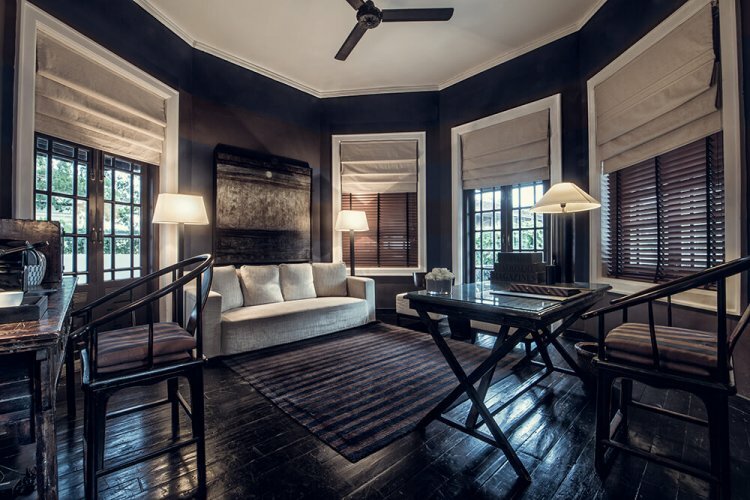 The Royal suite, famed for being the choice of the duke and Duchess of Cambridge during their stay, feature a separate spacious living area which leads out onto a private balcony overlooking the estate. 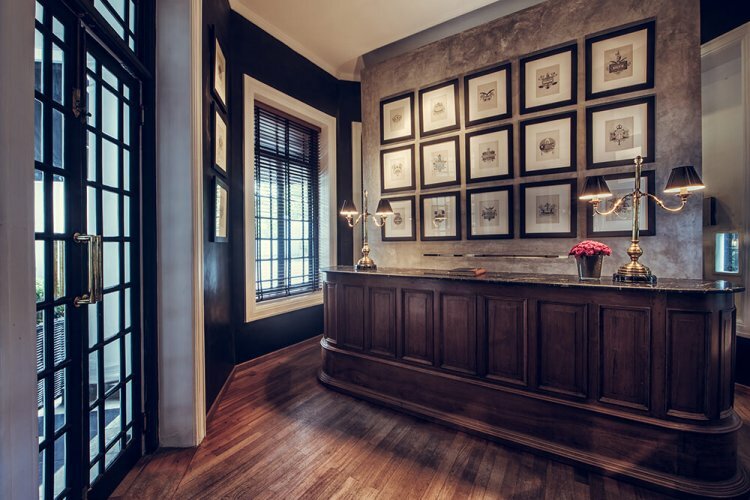 The hotel houses four bars and restaurants serving a range of international cuisine, fine wines and exquisite petit fours. 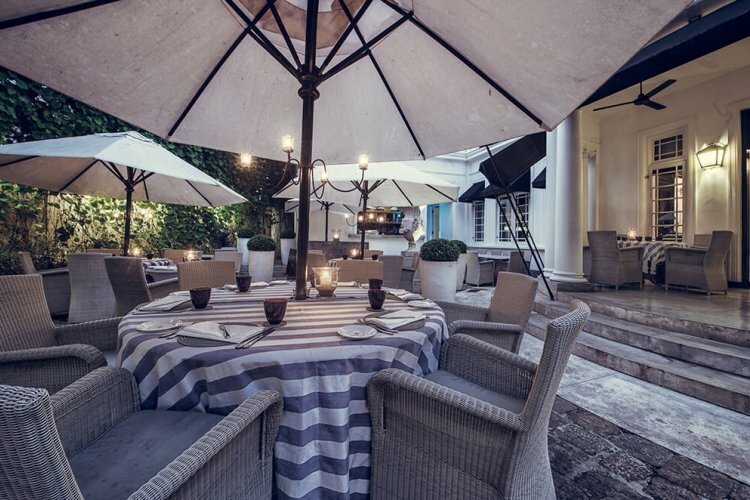 The courtyard is based just off the main lobby, with an al fresco dining experience, serving a selection of delectable dishes as you lounge outside in the open air under the shade of a parasol. For a more intimate experience or just celebrating a special occasion, the Private Dining Room offers a bespoke dining experience with a personalised service. 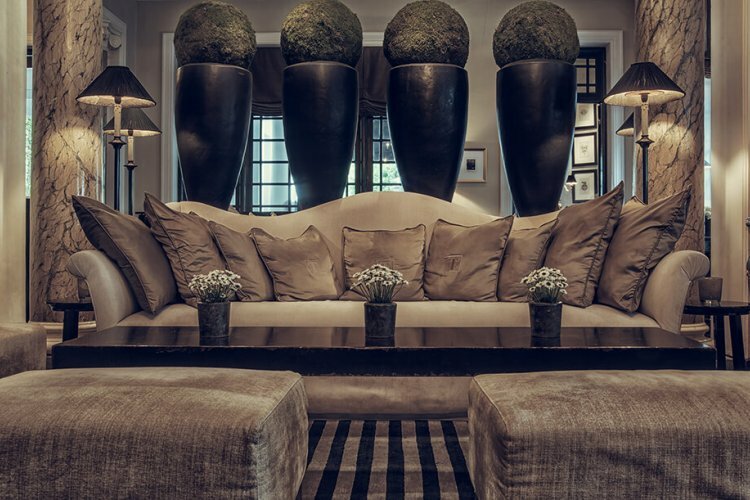 Recline on one of the sofas with a drink before your meal as you wait to try one of the canapes being served. Break a sweat in the hotels private gym with access to the fitness equipment and then relax as one of the expert therapists alleviates the tension and stress in the spa after your workout. 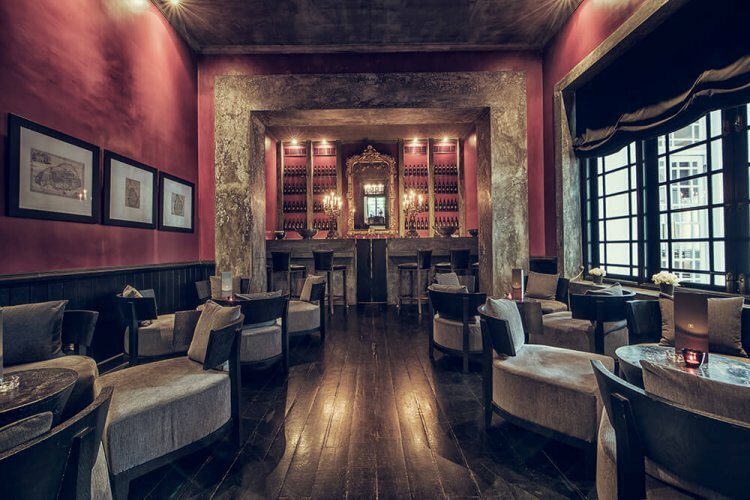 Bookworms can relax in the library, furnished with aged leather armchairs, hardwood coffee tables and plenty of books to lose yourself in.